Hotel Sport welcomes its guests in a warm and quiet family atmosphere. 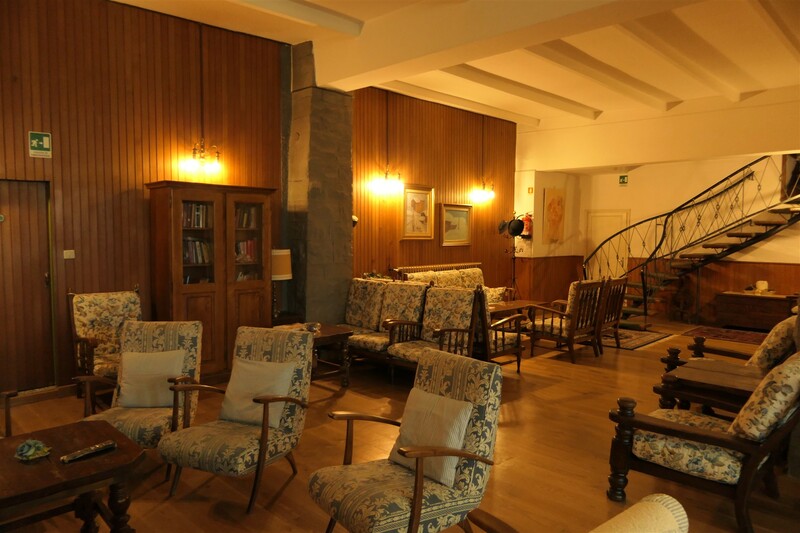 Its rooms, mountain style-furnished and perfect in every detail, are comfy area where read or taste a tea. 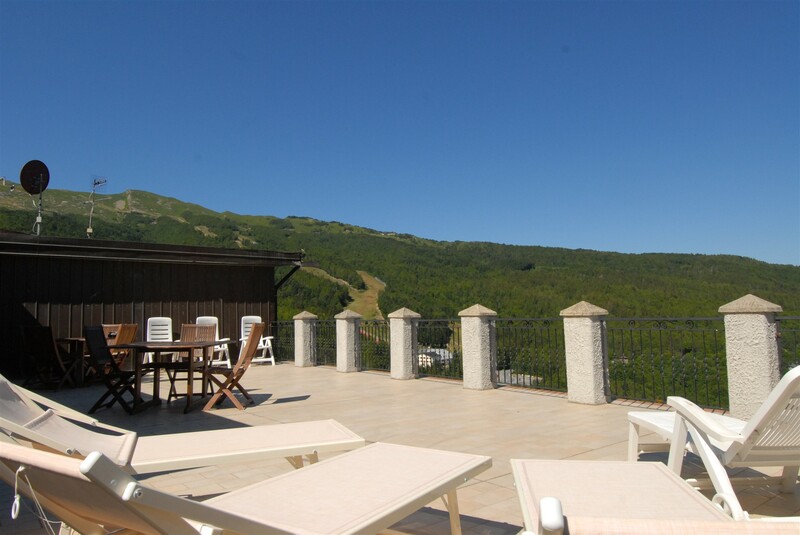 They make the Hotel Sport an ideal home for your holiday in Abetone. 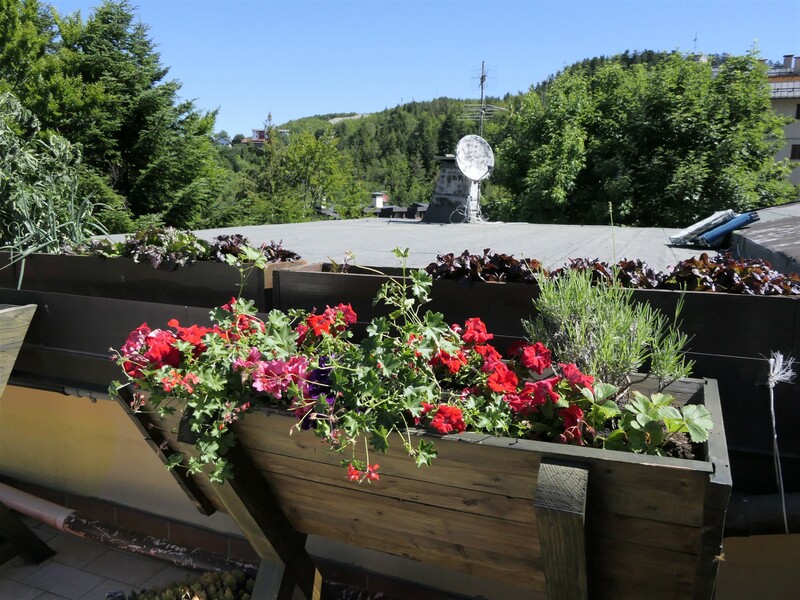 In the summer it is possible to enjoy even a wonderful terrace with panoramic view over the mountains. A place completely reserved to guests where enjoy some relaxing moment. 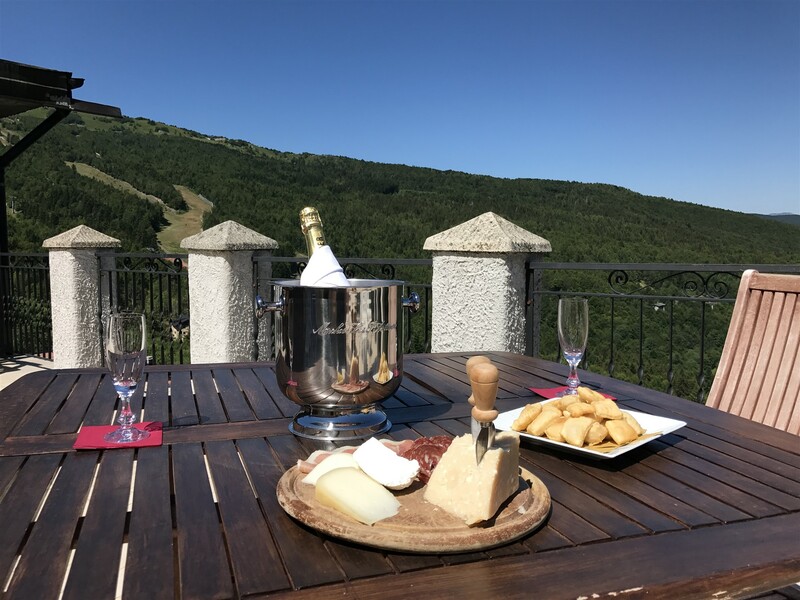 After a day spent in the nature or doing sports on the mountain of Abetone, guests of Hotel Sport can relax in the relax room. 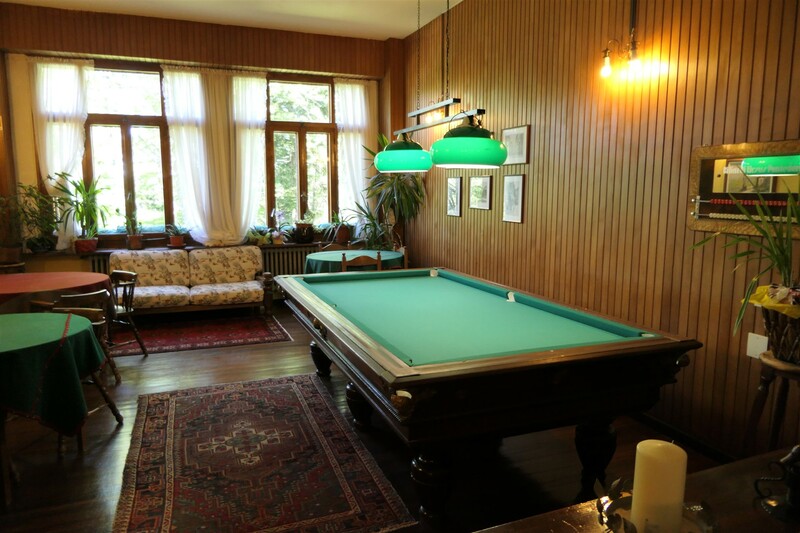 The room, ground floor of the hotel, has a pool table, some videogames and table games. 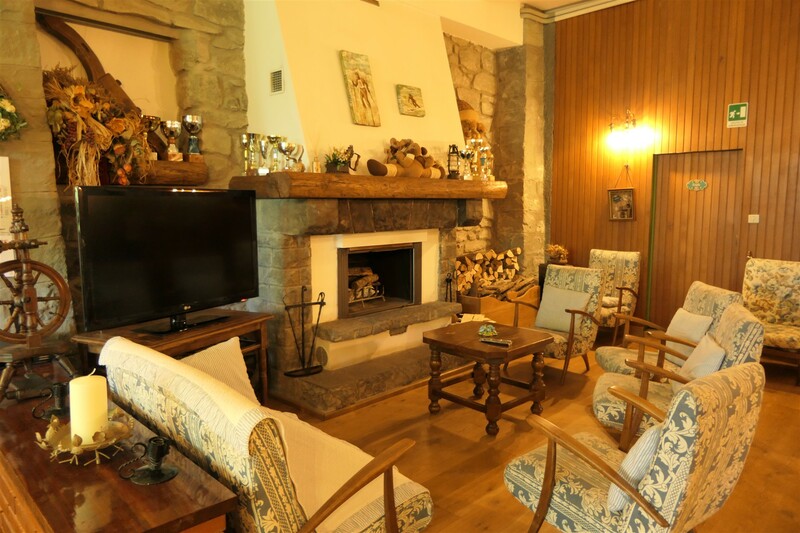 Also, the comfy couches near the fireplace are the ideal spot to spend a pleasant evening with your family or friends.